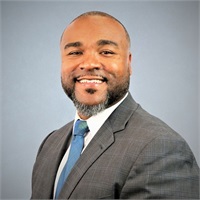 Otis Dixon, a native of Clearwater, Florida, graduated from the University of South Florida where he earned his Bachelor's of Science in Education. He was also a four-year letterman winner in football as a running back and a three-year letterman winner in baseball as a left hand hitting outfielder for the NCAA USF Bulls. A former high school Head Football Coach and Teacher, Otis is now a Managing Director and Financial Representative with Westshore Financial Group. 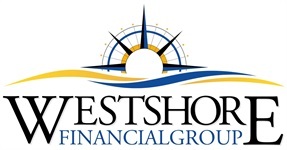 Westshore Financial Group is a Florida-based financial services firm with over 60 years of experience. As a Managing Director at Westshore, Otis excels in recruiting, developing, and training new Financial Representatives, which is vital to the growth and continued strength of the firm. Otis is an authorized user of The Living Balance Sheet (R), an electronic wealth organizational platform that provides a comprehensive view of his clients' financial world and enables him to stress test their current financial approach. Unique in the industry, Otis, a former educator and coach, focuses on process rather than product. His philosophy rests on three key pillars: Protection, Assets and Cash Flow. Through this process, Otis helps his clients achieve optimal financial balance. Otis is actively involved in the community. He is the proud coach of his children's little league teams. He's also a member of the Pinellas Fellowship of Christian Athletes and he mentors USF student athletes, working to help them transition from the university into the work force.